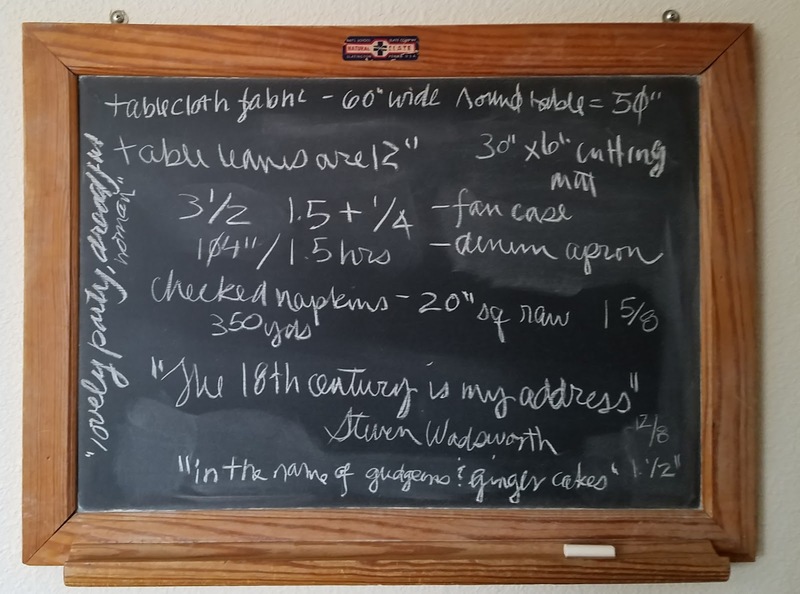 The blackboard in my work room has accumulated a fine collection of...things. Some of these make sense now, and some surely made sense when I wrote them down. The random fractions are particularly opaque to me now, but I'm afraid if I erase them I'll need them.